From bourbon and baseball bats, to Muhammad Ali and museums, Louisville is known for many things. 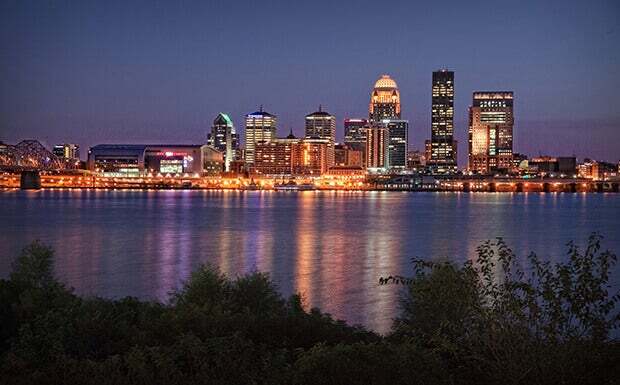 However, it is the less-well known things about Louisville that make this Possiblity city so unique. Boasting more than 120 parks, 2,500 restaurants and 17,000 hotel rooms, our city brings a new meaning to southern hospitality. It was a combination of this hospitality the arena’s extraordinary amenities that made Venues Today Magazine rank the KFC Yum! Center as one of the top 20 entertainment venues in the world. Located in the heart of downtown Louisville, the KFC Yum! Center is a perfect stop for anyone looking for an unforgettable experience. For more information, visit the Louisville Convention and Visitors Bureau website.